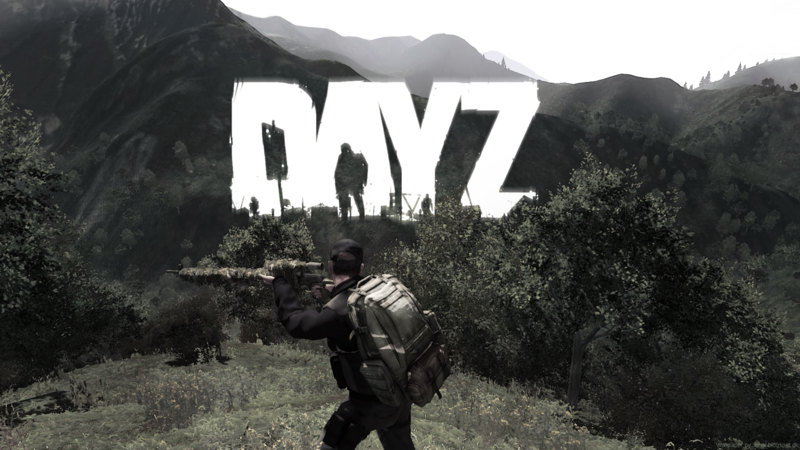 After a few years since its premiere on Steam through the advance access service, in 2013 specifically, Bohemia Interactive has announced that finally ‘DayZ’, the action and survival game based on the ‘ArmA II’ mod, will abandon this been at some time in 2018. Its creators have wanted to point out that players should not expect a final and completely finished version, but that the game will continue to update and receive new features, including new zombies, animals, more players per servers, new visual effects, make the game more stable and other goals they have in mind. At first they wanted all this to come at the end of the year, something that will not happen in the end. So, instead they have announced that throughout 2018 will be published the 0.63 update that will give access to a beta on PC until it reaches version 1.0 in the coming months. In the same statement has been used to warn that ‘DayZ’ will end up coming to consoles also in 2018. In the blog only Xbox One is specified as one of the systems chosen for it and therefore it remains in the air to know if it will end up being published on other platforms. In any case, Bohemia Interactive has made it clear that this will not mean the end of their game, much less, but will continue to expand as much as possible while viable.